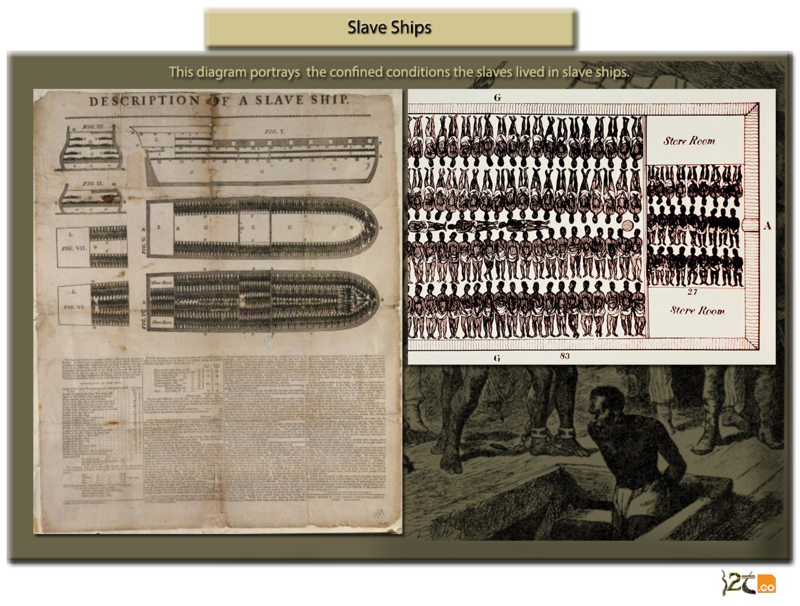 When thinking of slave ships we immediately could associate this with so called Blacks. 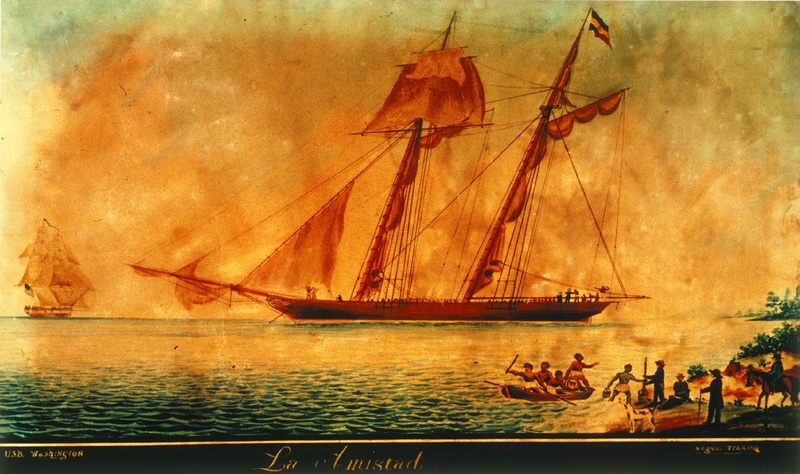 A great example of this is the movie Amistad (1997) which is based on a true story. Pictured above is Sengbe Pieh also known as Joseph Cinqué who led a revolt on the Spanish slave ship named La Amistad which means friendship. Amazingly within the movie it is revealed to us that the slaves were Hebrews (Israelites/Jews). The producers did this extremely subtly in one scene; by having the slaves singing and praying in Hebrew the name of God. You could hear the men saying “Oh Yah! Oh Yah!” Psalms 68:4 “Sing unto God, sing praises to his name: extol him that rideth upon the heavens by his name JAH, and rejoice before him.” Yah is the abbreviated way of saying the full name YHWH. At this point in the movie the slaves are rejoicing because they had overtaken the ship. They also show girls clapping singing saying Yahweh or in the background others saying Yahwah. These two names are a modern Jewish inventions attempting to pronounce the full name YHWH. 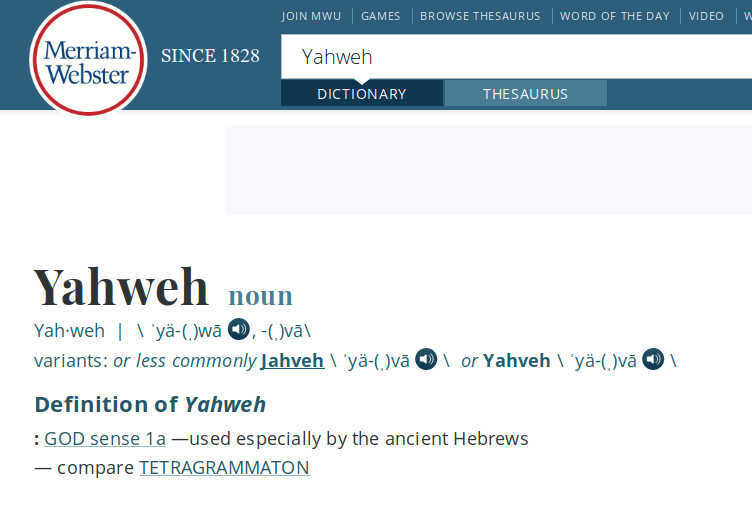 Although Yahweh or Yahwah are not the correct names of God it is widely promoted as being used by the ancient Hebrews.